Perhaps one of the most intriguing of games to ever been invented played and spread across the world; the pool. Most pool players will have interesting stories of how they first played in a bar or tavern, and these stories are usually accompanied by more of how they met a girl and fell in love. Thanks to the pool, which you now would like to have at either your place, business or pass it on as a gift to a friend or loved one. Here’s an ultimate guide to what you should do before and during the time of purchase, considerations you should make and what you need to know about pool tables. The style is an important consideration for every purchase. We all have different preferences due to different tastes. We like our things done in a particular way; food served in a particular way. This stretches on to how we dress, the kind of clothes we buy and so on. A pool table comes in two major styles that you ought to be well versed with. One is the furniture table and the other, the bar table. From the name of, especially the latter, you can already tell a clear distinction between the two. A furniture table is uniquely characterized with drop pockets while a bar design is characterized by a ball return system. Choose the style that’d best suit your needs and reasons for purchase to avoid later regrets, which, considering we’re human, always come and they’re known to be especially bitter where money is involved. A good table size which is big enough to play on should fit in a big enough room, at the end of it all, leaving enough space to play on. A pool game will not be a game if these conditions are not met. Choose well, but before doing so, have the picture of your intended room at the back of your mind and match it to the pool table size of your intended purchase. This is more or less like the pools “pitch.” Just like in soccer and football, a good pitch goes a long way to affect the match, and managers usually spend a lot of time preparing the pitch to ensure that all conditions for a game are met. The slate quality, likewise in a pool, is a factor of a significant stipulation. Slates are 1piece or 3-piece. 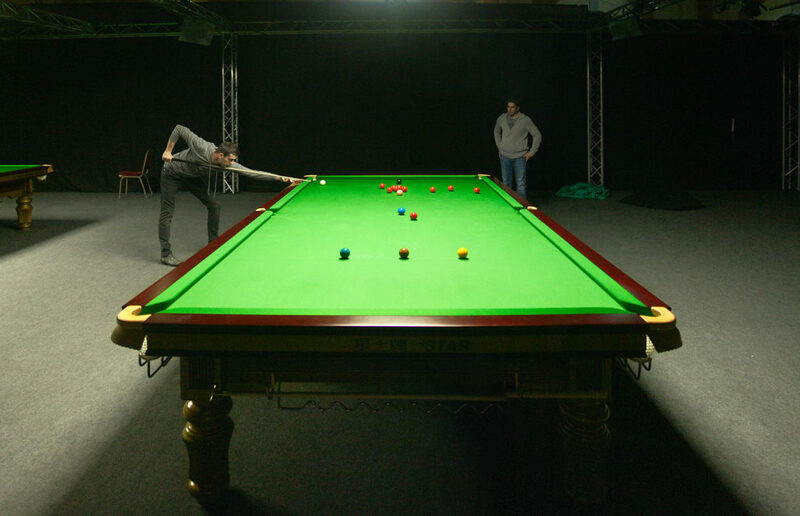 3-piece slates are a great preference for pool tables, considering their transportation comes with so much ease. However, with these slates, their seams have to be leveled with beeswax. Customization as one of the many options offered by pool tables allows owners to choose from their preference, stains of their liking, a cloth, sights, pockets and even accessory drawers including dining tops. Feeling ready to take your new pool table home? Well, not too fast! Remember that you’ll not fly it over the roof of your home to your game room, or so of your restaurant. You’ll have to take it through doors or even narrow pathways. Check every one of the factors as you proceed. You’ll eventually realize that a style with a 3-piece slate will be more convenient for you. Take that option and go back smiling! Treat Yourself: What’s So Great about Dry Aged Beef?